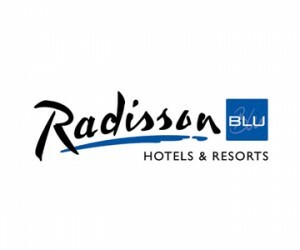 The Radisson Blu Hotel Waterfront in Cape Town officially launched the innovative Carlson Rezidor global meetings & conference concept, “Experience Meetings”, at an informative event at the hotel on 12 February. Hosting a number of corporate clients and conference organisers, the event introduced the elements of “Experience Meetings” - Brain Food, Brain Box and Connectivity - as well as the Carlson Rezidor Hotel Group’s loyalty programme, Club Carlson, and the hotel’s new African-inspired Amani Spa. Aimed at ensuring attendees are kept optimally engaged throughout conferences and meetings, the revolutionary new Radisson Blu “Experience Meetings” concept includes Brain Food (using nutrition to stabilise blood sugar levels), interesting breakaway rooms (Brain Box) and free, high-speed wireless Internet to enable Connectivity. The significant loyalty rewards and services offered by the group’s loyalty programme Club Carlson, meanwhile, were highlighted and explained in detail while guests enjoyed some stress release in the form of head, neck and shoulder massages from Amani African Spa beauty therapists in a simulated spa set up in the hotel’s Harbour View room. Attendees were able to choose from an array of delicious menu options that included the Radisson Blu’s boardroom tray, finger fork buffet, lunch buffet, plated lunch, roll-in buffet and soup-salad-sandwich offerings. Adding a fun, interactive element to the afternoon, attendees were given the chance to win a luxurious weekend stay at the Radisson Blu Hotel Waterfront by completing a wooden brain puzzle. The prize was awarded to Eleanor Faddell, owner of What’s The Function event management company. “Following on the international launch of Experience Meetings at the end of 2012, we decided to host the event for local business in order to showcase and highlight the advantages of holding a conference at a Radisson Blu Hotel,” says Michael Rathgeb, Radisson Blu Hotel Waterfront’s general manager. “It was a fun and informative event that was very well received by the event and conference organisers as well as the key corporate representatives in attendance,” he adds. 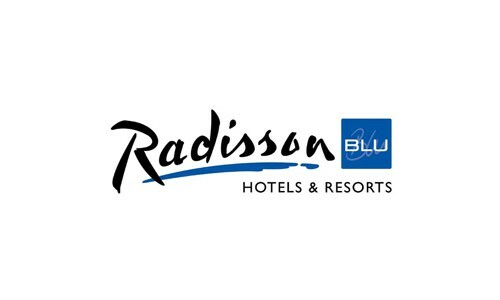 At the launch, the Radisson Blu Hotel Waterfront announced that the hotel’s conference facilities would be undergoing renovations in the near future, bringing the property’s facilities up to speed with the international standard of Radisson Blu Hotels & Resorts worldwide.